Human Resource committee meeting, 7 p.m., Lima City Council Chambers, Town Square, Lima. 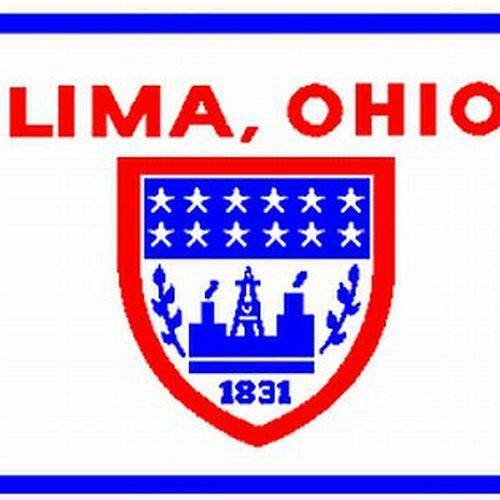 LIMA — A human resource committee meeting will be held at 7 p.m. Wednesday, June 13, in Lima City Council chambers, Town Square, Lima. The purpose of the meeting is discussion of the auditor’s staffing.